TREC HEAVY BLACK GRIP is an innovative, lightweight handles perfectly replace traditional training gloves. 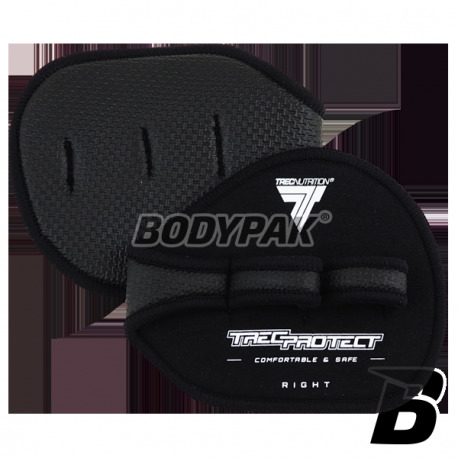 By using a special foam and neoprene resistant and adhesive coatings they are comfortable, durable and secure against sliding out of the weight of the hand. 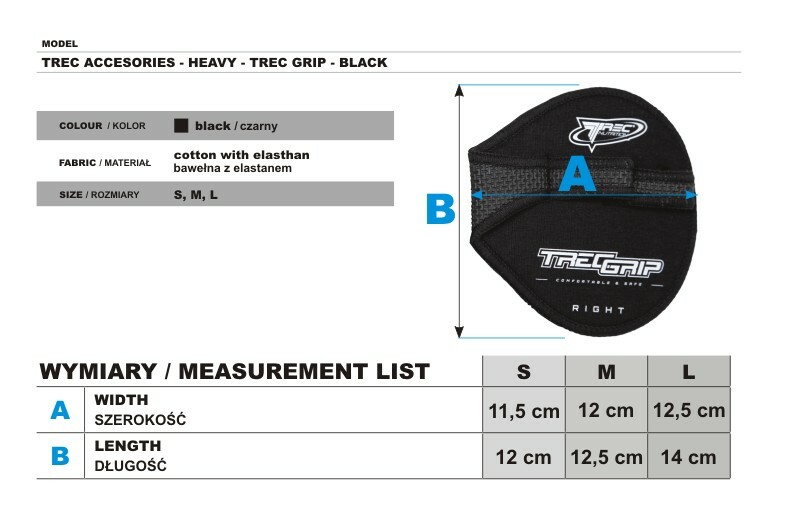 TREC GRIP HEAVY BLACK allow you to keep a strong and secure grip during training on machines and with free weights. 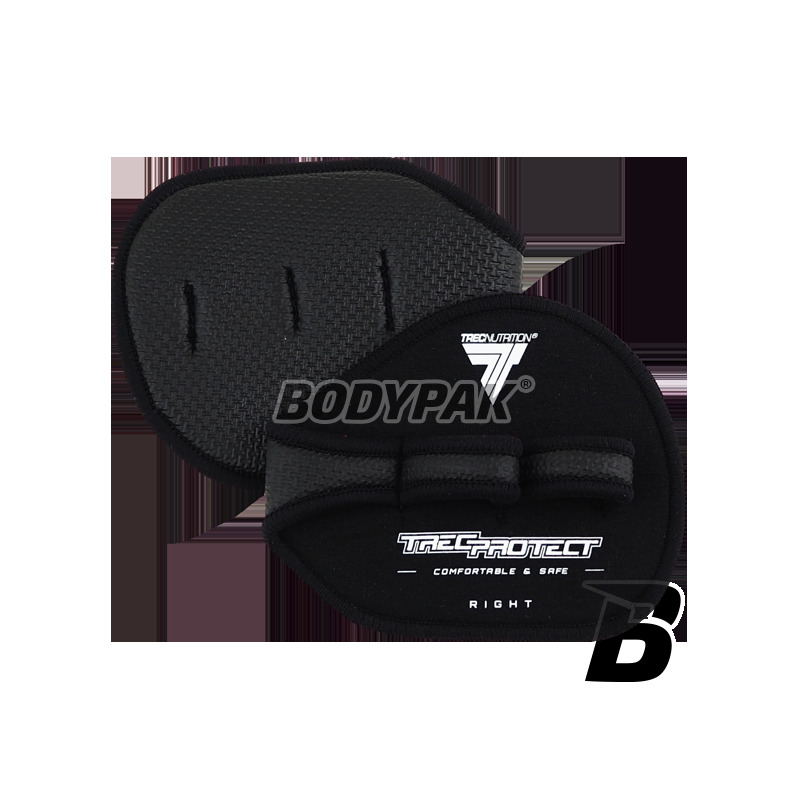 At the same time TREC GRIP provide optimum ventilation, preventing sweating hands, protecting them from unpleasant abrasions and calluses.